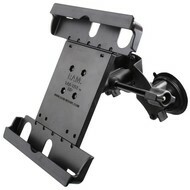 The portability and versatility of RAM suction cup mounts is second to none. 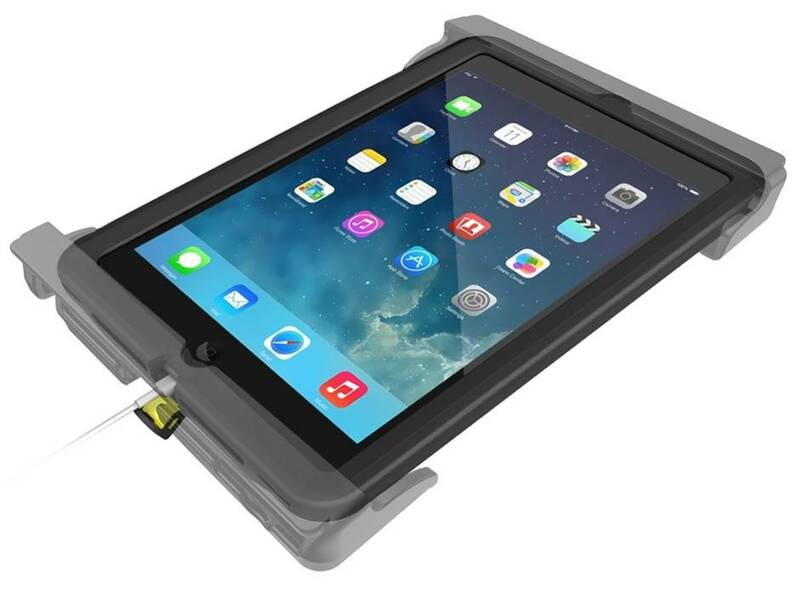 With a hold so firm it's as if your tablet was hard mounted, this double suction cup system will be a must have for your tablet EFB solution. 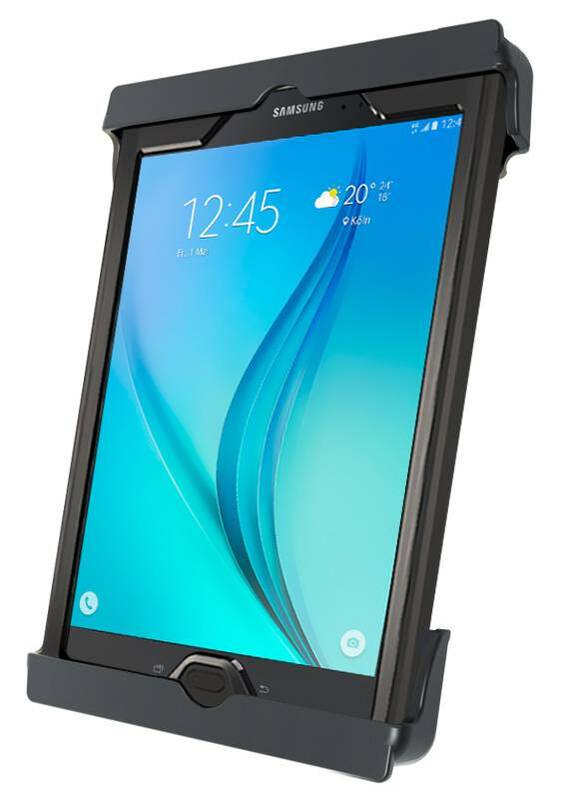 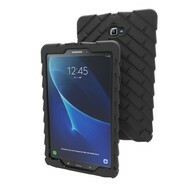 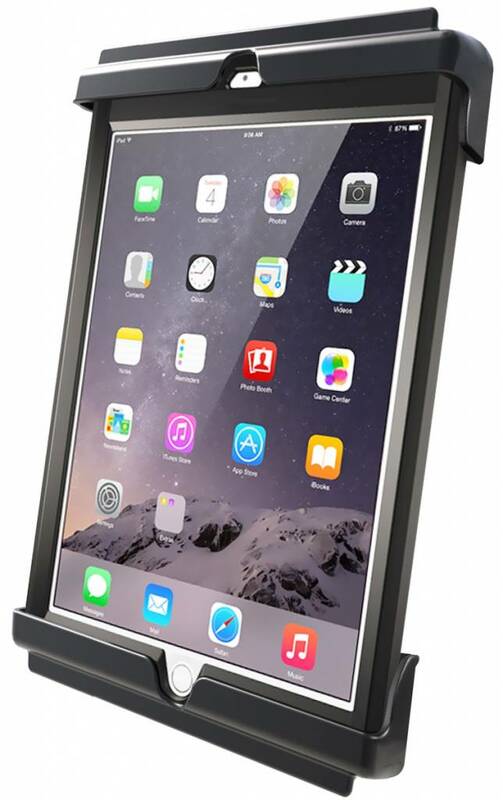 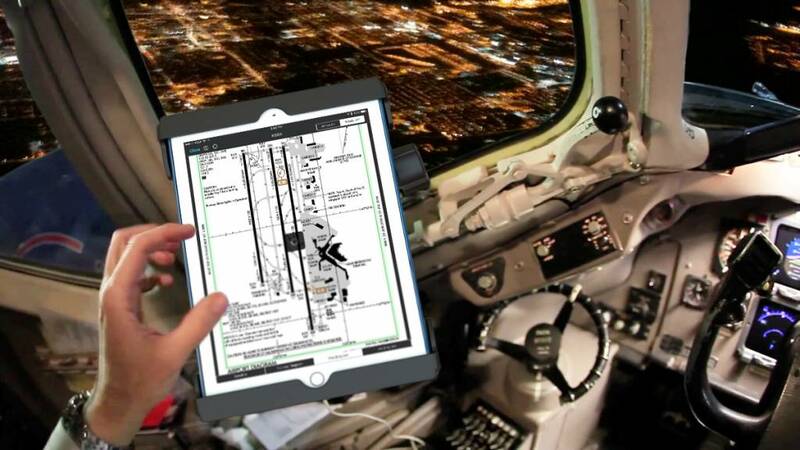 With a twist lock feature for easy installation and removal of the mount, this go anywhere product is the perfect tablet accessory for any pilot, both private and commercial. With a wide range of tablet cradles, you are sure to find the product that is right for your configuration. For safety, accessibility, and ease of adjustment for perfect viewing angles, you'll find nothing compares to the design of our patented double socket arm. 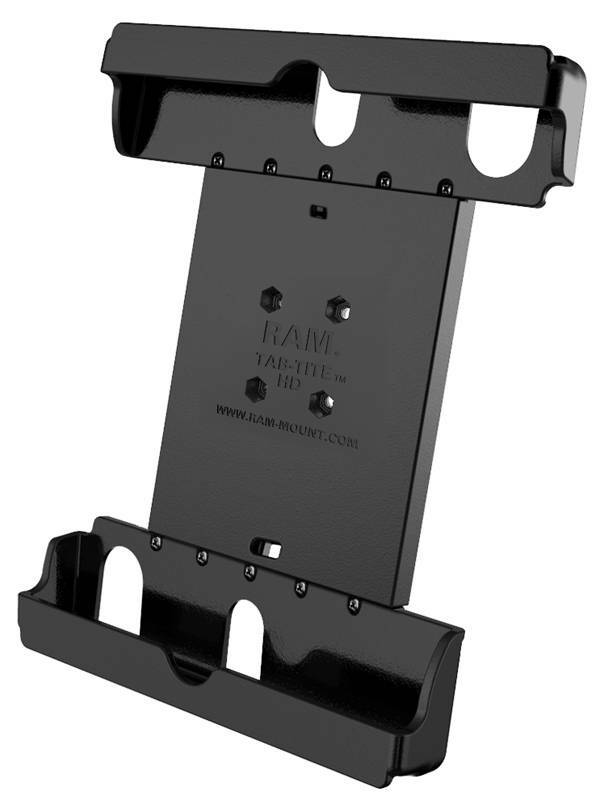 Renowned for its simplicity and ease of use, this elegant design is just one of many features that sets RAM apart. 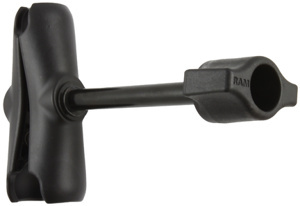 RAM may not give you wings, but we'll certainly help you take flight.